Kevin Fowler is an iconic Texas Country musician who we are extremely excited to welcome back to the Grizzly Rose. We had a fruitful conversation with Kevin over the phone while he was on his way to his happy place. From sushi to pre-show naps to Mexican beer we covered a range of topics to learn more about this man. If you still haven’t bought tickets you definitely should. Kevin puts on a really energetic and fun show! Talking About the Grizzly Rose…. Any fans reading this interview right now give themselves a pat on the back, because the way Kevin shared his affection of our venue is largely because of you! 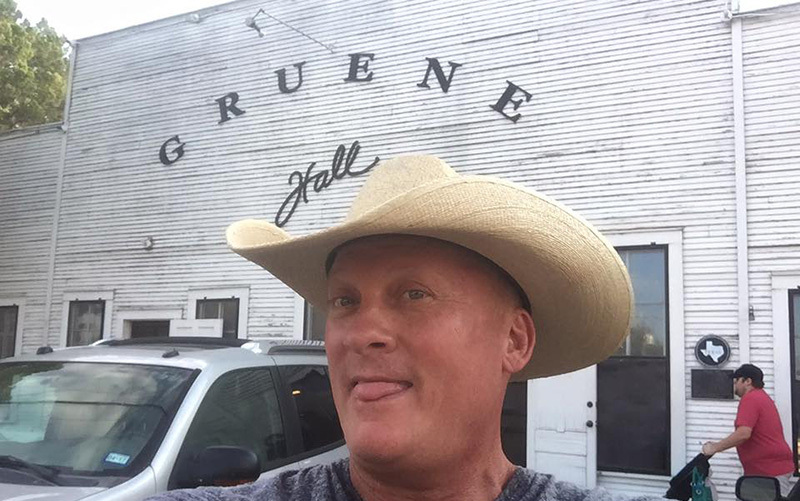 Kevin calls the Grizzly Rose ‘A Little Piece of Texas in the Rocky Mountains’ and even referred to it as the ‘Gruene Hall of the West.’ Anyone who knows a little bit about country venues in Texas should be proud of that, especially coming from Kevin Fowler. The way he described the Rose is a place where real people like to go and have a good time. They dance, drink beer, and enjoy music, not like a big, plastic venue where people are just spectators to a show. We also had the chance to ask him what his favorite venue was either in Texas or otherwise. He couldn’t really choose one as there were so many he liked, but like the Rose he said he much prefers the more intimate dancehalls that have a real country, honky-tonk vibe. He likes when there’s people right up in his face when he’s performing, drinking beer and having fun. Kevin proclaims to have quite possibly the most songs about beer than any artist out there. That’s a fair assessment and clearly it’s a subject in which he’s passionate about, not just for himself, but also for his friends and fans. We had to ask Kevin what his favorite beer is and he had quite a good answer to this question. He said is favorite beer is…. Cold and Free! He also said he’s become quite fond of some Mexican beers from time to time. He said they are much easier to get in the border states like Texas, but they go down well! 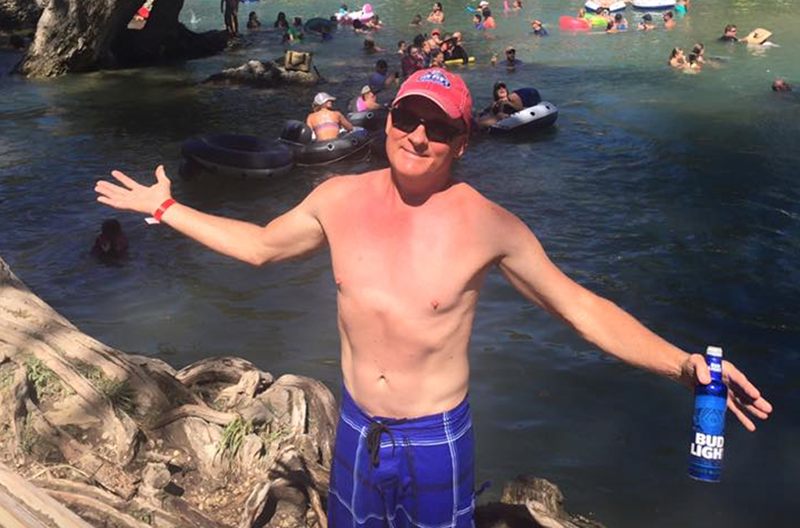 Where is Kevin Fowler’s Happy Place? Many artists we’ve talked to have a ‘happy place’ where they like to relax when they are not on tour. We inquired with Kevin about where his was and coincidentally he was on his way to it as we spoke! Kevin owns a ranch outside Austin where whenever he goes he likes to leave the stress outside. He likes to drink beer, hangout with his deer he has on the property, and relax with family and friends. While many people choose to collect things like guitars, Kevin collects something a bit different at his ranch. He loves old structures! From log cabins, to farmhouses, to barns he has bought old structure and set them up on his ranch property. He hosts weddings and other events there, if you’re interested you can check them out on his Rustic Ranch Texas Website. What is his Pre-Show Ritual? Whether it’s a certain meal or routine of actions, many artists create pre-show rituals for good luck or just out of habit. 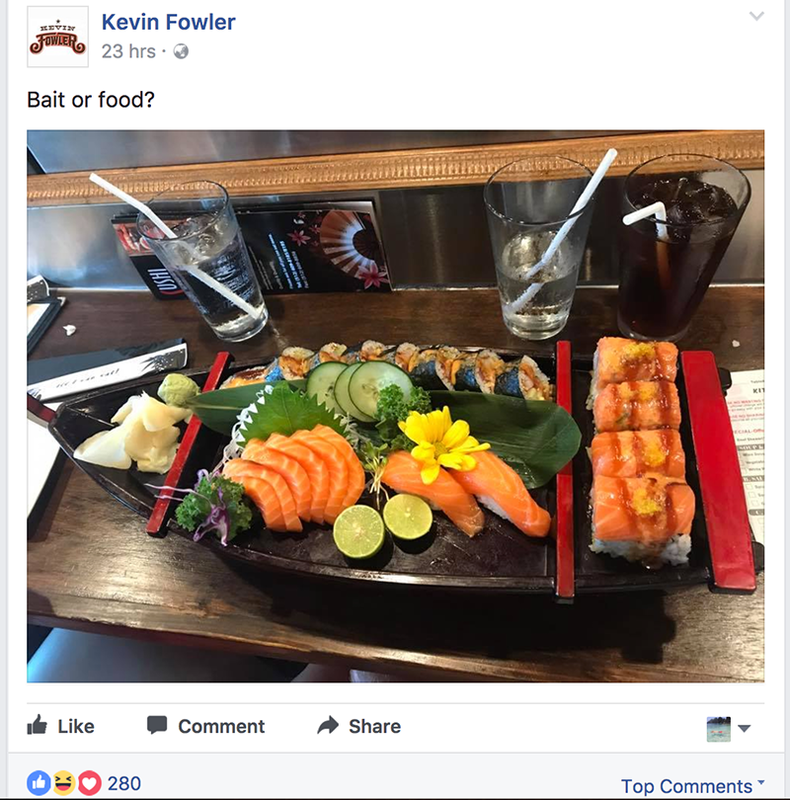 We asked Kevin if he had one and it was a bit different than we expected. For this beer drinking, hooting and hollering, Texas Country Star, what he likes to do before each show is… take a nap. While this might not be what you we’re expecting, it makes sense. He likes to save as much energy as possible for his shows to share with his fans. If pre-show naps are what make his shows so fun and energized then we are all for it! What’s Different About Texas Country Music? The sub-genre of Texas Country has spread all over the USA and has become very popular. As Kevin Fowler is synonymous with this style of music we asked for his two cents on why it’s different than country music as a whole. For Kevin, the primary difference is that Texas Country is more personal. The objective is to create a close relationship between the fans and the artists. He also said the Texas Country scene is a very tight knit community. All the artists are on a group text together and friends both inside and outside of music. In his opinion Texas Country is a bit more honest than a lot of other genres of music. There’s no smoke and mirrors of artists trying to portray something they are not, it’s more of a what you see is what you get. What’s his Favorite Song that he’s Written? Kevin had a hard time choosing which song he thinks is the best he’s ever written. He likes to perform a lot of his songs and there are many fan favorites. If he was hard-pressed to choose he would probably say ‘Long Line of Losers‘ or one of his many songs about beer. He said that his songs are like his children. It’s very difficult to pick a favorite! How did Kevin Get Started in Music? 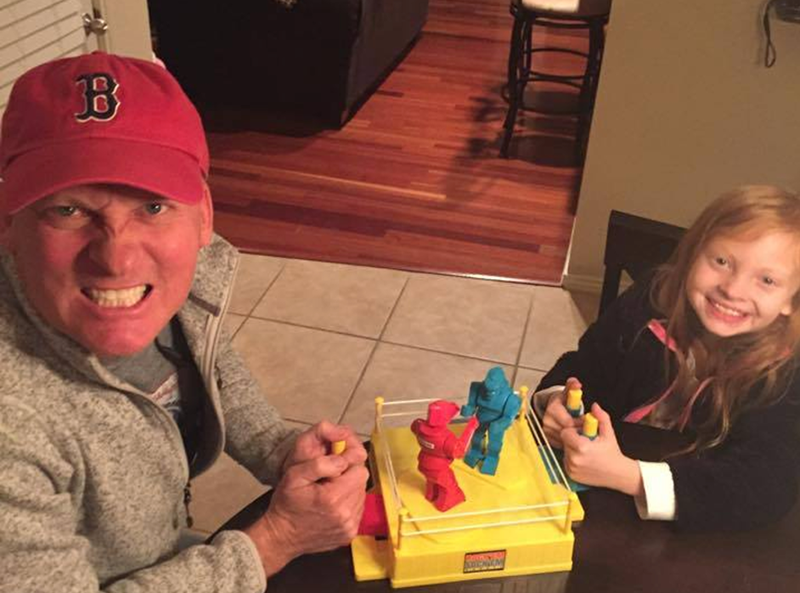 Kevin Fowler was a self-proclaimed band geek up through high school. He took business classes in College, but always continued to play music on the side. At some point during his eduction he came to the realization that he would rather be broke and doing what he loves, than be riche doing what he hates. It took him nearly a decade to earn a single penny from playing music and he spent long hours working side jobs to fuel his passion to play music. 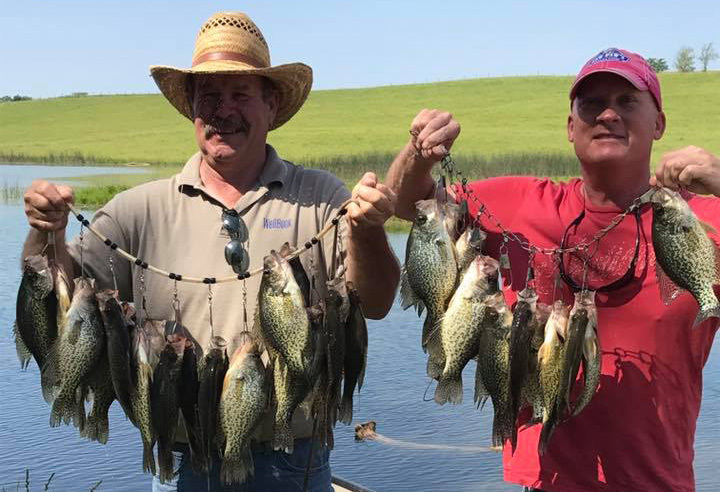 When he envisioned being a country musician he thought it was going to be all about playing songs, drinking beer, and having fun. Once he started to get deeper into it he came to the hard realization that it’s actually a ton of hard work and long hours. He found out the hard way that the life of a musician is not an easy lifestyle. He often struggles with juggling family life and road life. He said many professional musicians have relationships that end in divorce and he understand how it could happen. He often wishes he could spend more time with his wife and daughters.